Strengthens our ability to inspire compassion and teamwork from others. It guides us to reframe communication, and the peaceful resolution of conflict; actions that are full of integrity; and how we express ourselves and how we hear others. Participants who embody NVC are able to get to the heart of a conflict or dispute quickly and resolve it peacefully. NVC supports self-responsibility, living one’s values in ways that benefit all, and living a life of meaning and purpose. Prisoners who practice NVC and Mindfulness are shown to be less likely to re-offend upon release*. 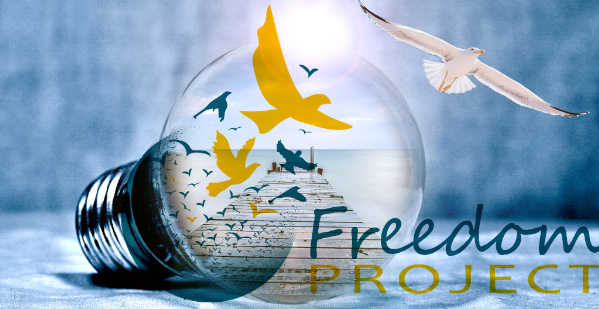 *See Freedom Project: Suarez, Alejandra, et al. “Freedom Project Nonviolent Communication and Mindfulness Training in Prison.” SAGE Open 4.1 (2014): 2158244013516154, available online here.